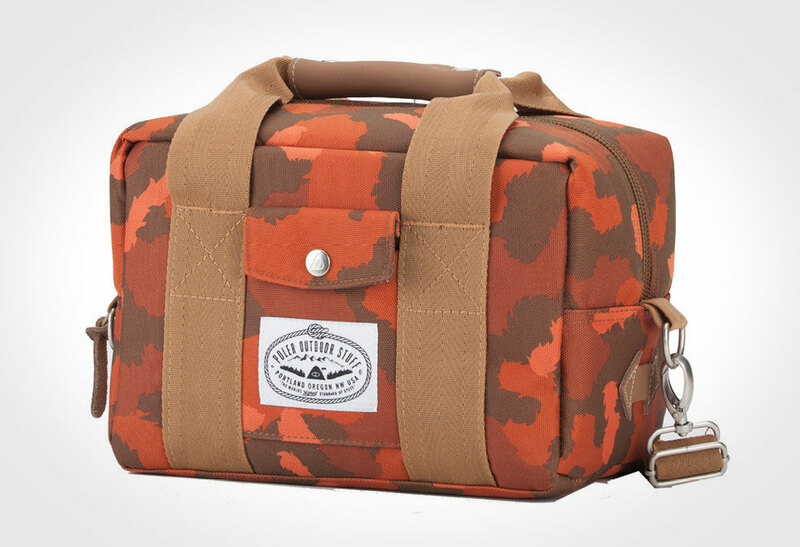 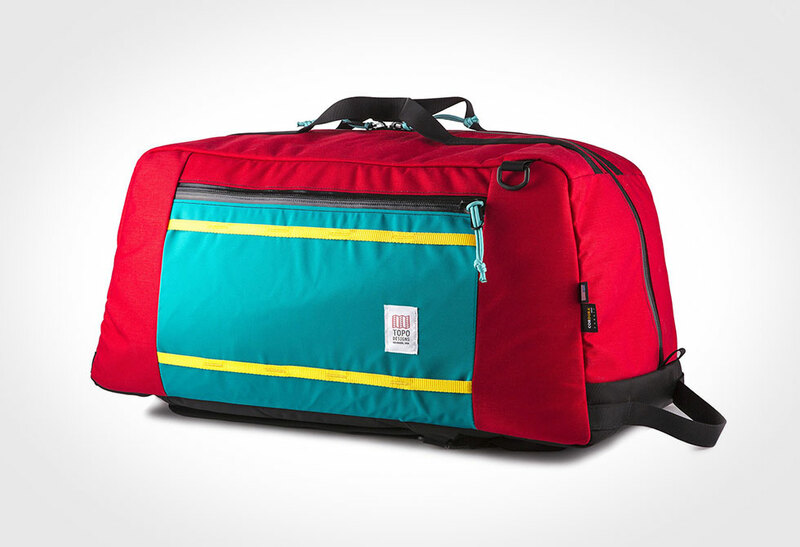 Defeat the weekend with the help of the Mountain Duffel. 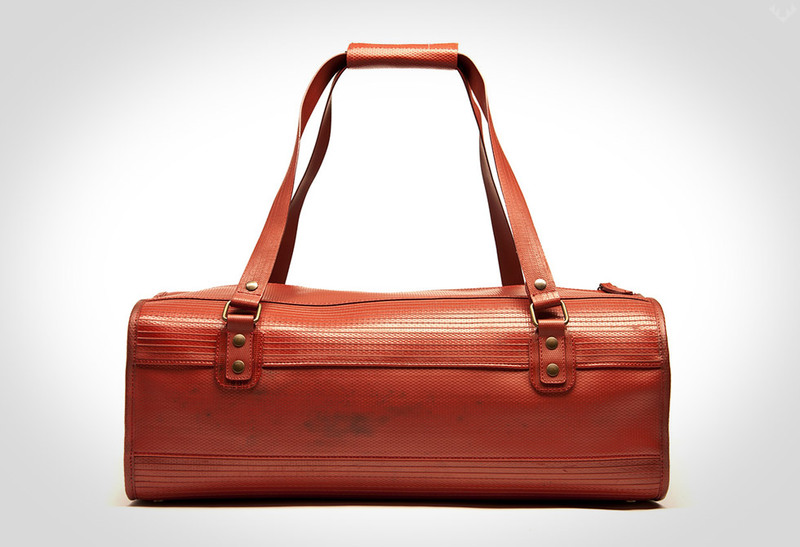 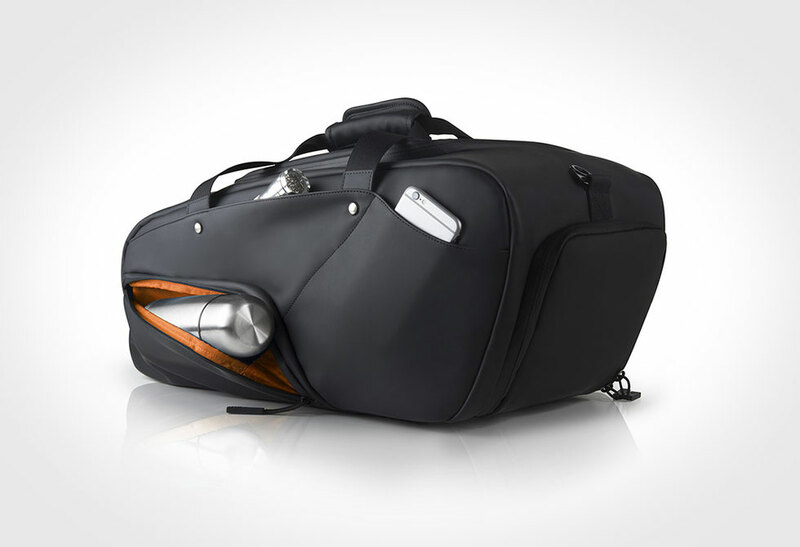 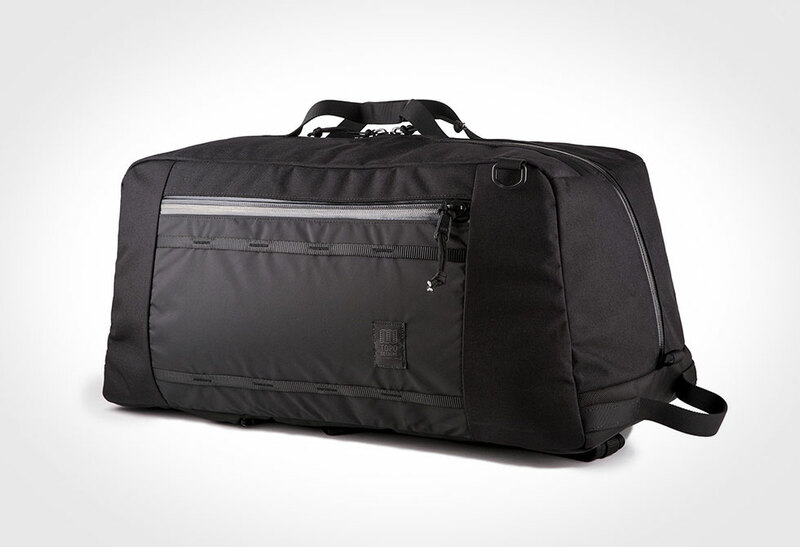 A good functional duffel is literally a must-have for any activity or trip. 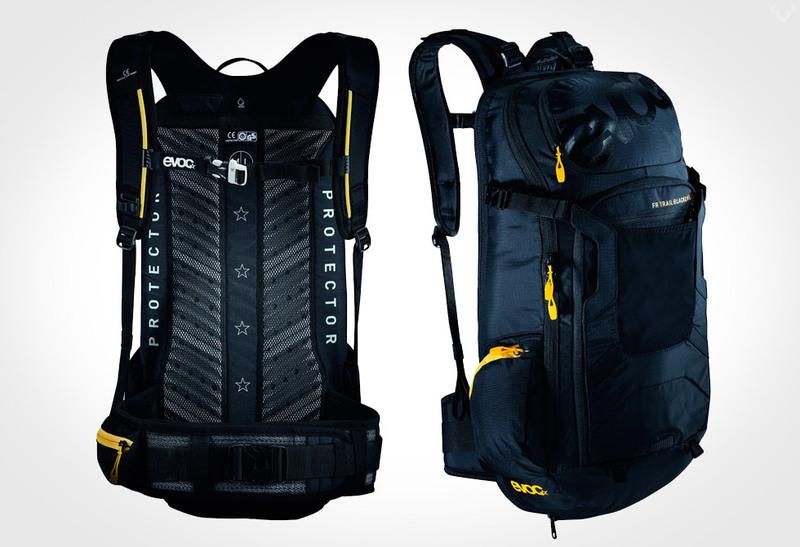 Whether you’re going for an afternoon climb or flying out for the weekend, your gear will be more than well protected in this Mountain Dufflel. 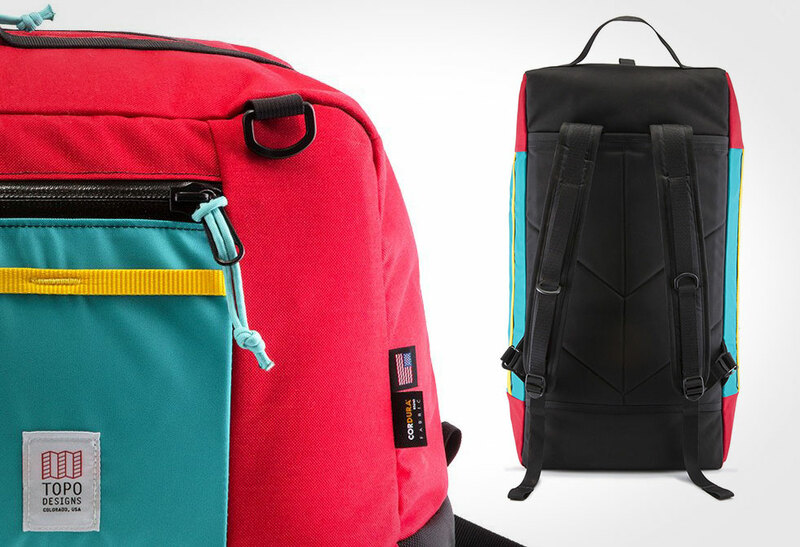 Like TOPO’s backpacks, this pack is crafted with a 1000d Cordura shell, ballistic Cordura base and a coated pack cloth liner, making for lots of protection on all sides. 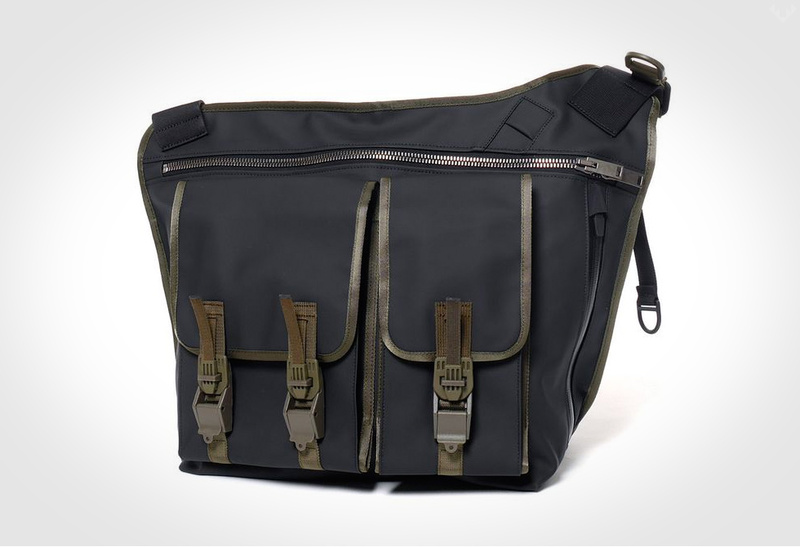 It features removable shoulder straps, heavy duty plastic hardware and water resistant zippers. 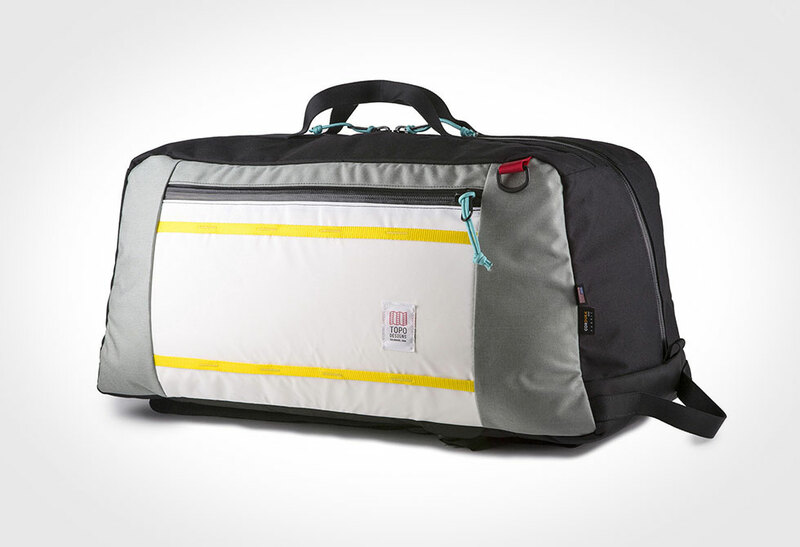 It’s a 61L pack with a large compartment, external zip pockets and plenty of webbing for additional tie-ons. 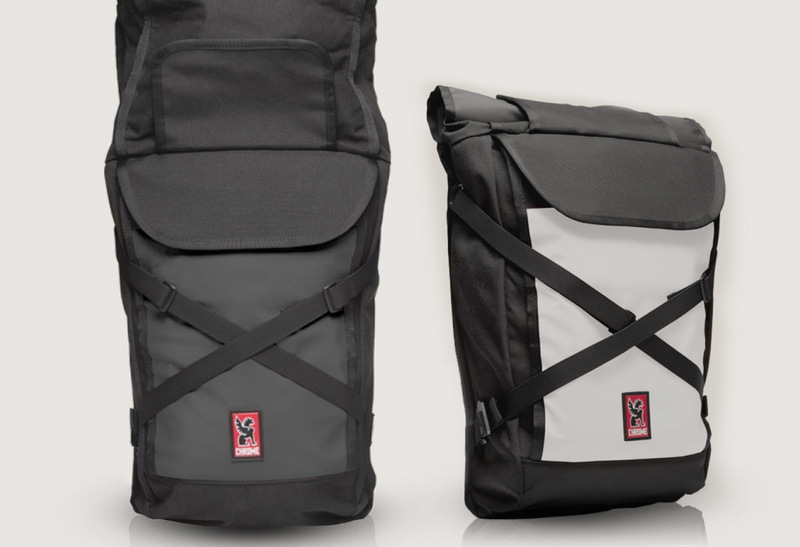 Available in 3 color combinations directly from TOPO Designs.